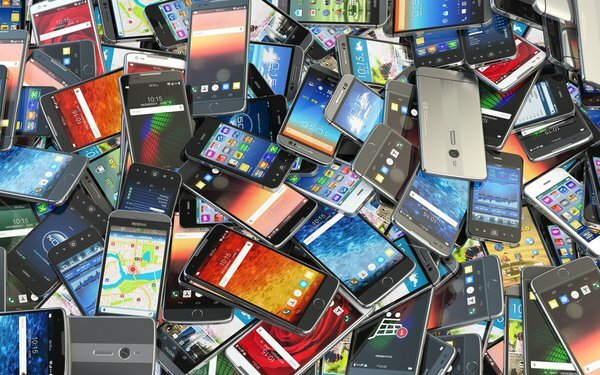 Worldwide shipments of smartphones, still the most dominant of internet-connected devices, declined 6% compared to last year, according to the International Data Corporation (IDC). The number of smartphones shipped totaled 355 million during the third quarter, the fourth consecutive quarter of year-over-year declines for the global smartphone market. Though retaining its market share lead at 20% lead, Samsung was the biggest loser, with shipments of its phones down 13% to 72 million devices and Huawei landed in the second position behind Samsung, shipping 52 million handsets for 15% overall market share. Apple shipped 47 million devices for 13% market share in the quarter.